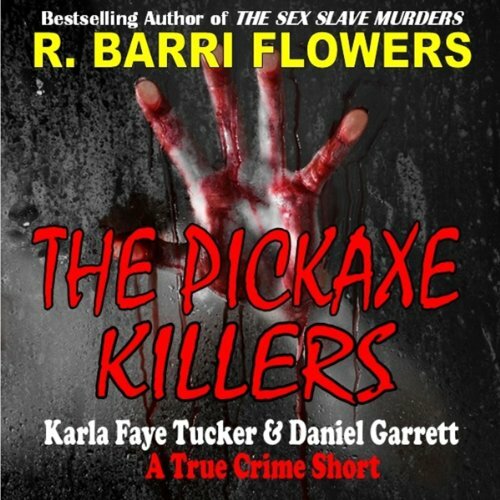 Showing results by narrator "C. Gardner"
One case that stood out to Flowers for its sheer brutality as well as shocking aftermath was that of Karla Faye Tucker and Daniel Garrett, who used a pickaxe to hack to death two people. It began in the wee hours of June 13, 1983, in Houston, Texas, as lovers Tucker and Garrett broke into the apartment of Jerry Lynn Dean. By the time the couple left, Dean and his companion, Deborah Thornton, were dead following a vicious attack with a pickaxe and hammer.